Are you an incoming club officer or director? A committee chair? A member with an idea for your club and uncertain where to begin? The 2019 Club Leadership Academy (CLA) is something that you do not want to miss. CLA was born with the merger that created Rotary District 5495. This highly anticipated, district-wide educational event brings trainers and facilitators selected from both inside and outside of Rotary to maximize your learning experience. Club Leadership Academy is a reinvention of Rotary education in a single day conference with over 35 breakout workshops designed to be as helpful in your business and other nonprofit as it is to your role(s) in Rotary. CLA classes and workshops will provide you with connections with and ideas from other Rotarians who share your passions and responsibilities. Based on the past two Academies, fruitful conversations will continue, and networks will develop during the breaks between the workshops and over the scrumptious lunch. Watch your inbox and check the District website for this list to grow in the coming weeks. Club Leadership Academy offers something for everyone. We will provide varied education along with the opportunity for new friendships, team building, and inspiration. CLA will offer suggested classes for Rotarians with an area-of-study that they would like to pursue. 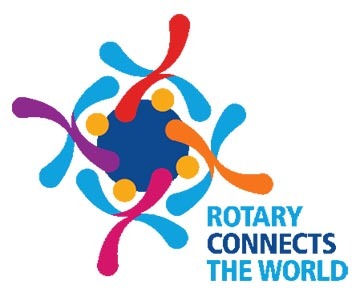 Are you ready to come join us for Rotary District 5495’s most exciting educational event? When: Saturday, April 27, 2019, 8:30 a.m. to 4:00 p.m.